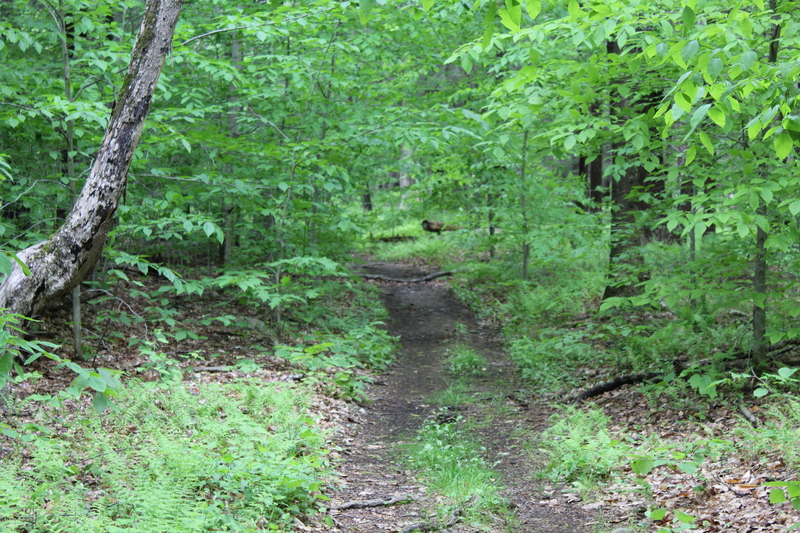 This is a photo taken prior to the start of a hike at Ward Pound Ridge Reservation. The sky was void of any clouds and the sun was just rising to bring us a new day, a day of endless possibilities. This entry was posted in Uncategorized and tagged awakening, Hiking, Hudson Valley Hiking, hudson valley ny, Inner Peace, landscape photography, Music, peace, Photography, weekly photo challenge on April 22, 2018 by The Zen Hiker.